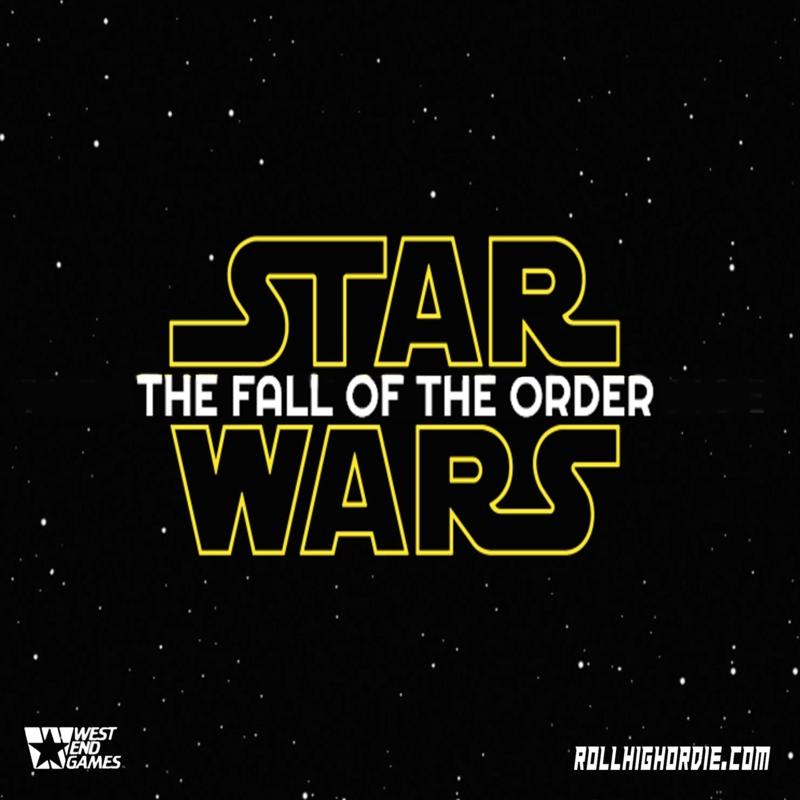 Star Wars Fall of the Order Episode 1 – Introductions are in order! | Roll High or Die! Welcome to the very first episode of this new actual play podcast from the Roll High or Die Crew! This time Corey takes the reigns as the Game Master as he leads the group through this adventure of Star Wars, will be using West End Games Star Wars D6, first edition rules with some modified house rules. In this very episode the group introduces their characters and then they proceed with the adventure aboard this ship, heading to what they believe will be the Jedi Academy for training. Aboard this ship, Padawan Osira accompanies the group on their trip to over see things, but things don’t always happen as planned. What happens? Listen in! This entry was posted in Star Wars Fall of the Order and tagged Star Wars. Fall of the order. Bookmark the permalink.